Please note that Microquest will be closed Monday, February 19, 2018 for Family Day. Our regular hours will resume on Tuesday, February 20, 2018. Our employees are awesome, and do some awesome stuff. 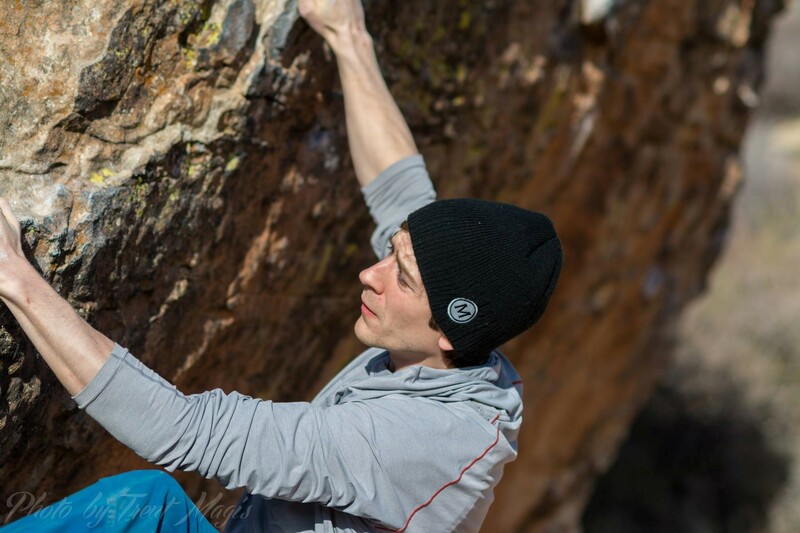 Check out these photos of Jeremy rock climbing in Utah! 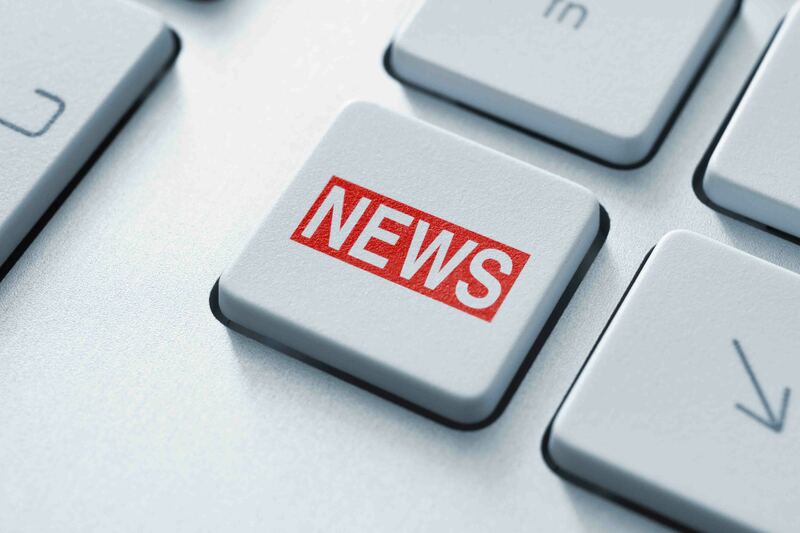 We couldn’t be more excited about this bit of news: Microquest has acquired Ezbill by M.M.S. 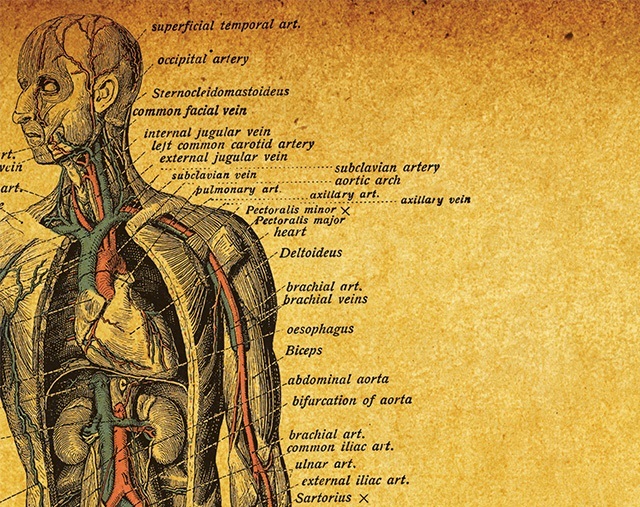 Medical Management Services Ltd. Please note that Microquest will have reduced hours during the 2017 holiday season. 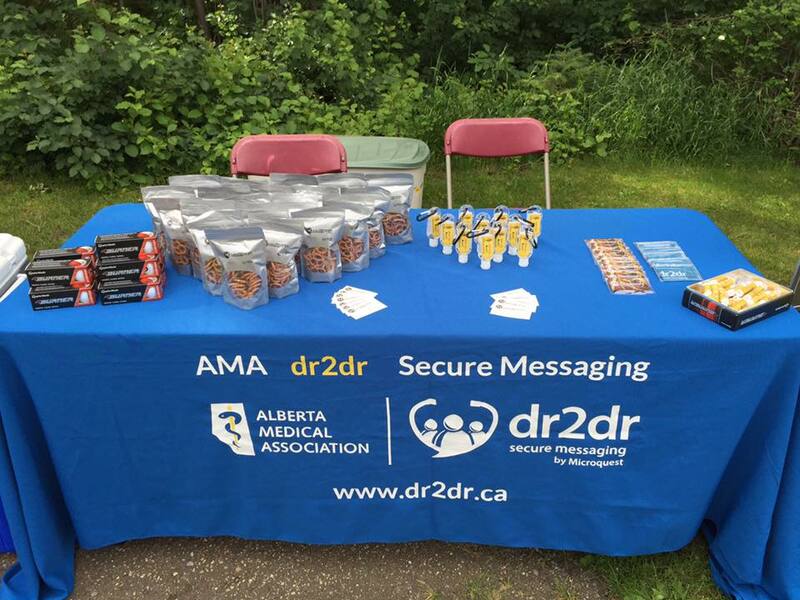 Microquest was pleased to join the College of Physicians & Surgeons of Alberta, the Alberta Medical Association, and the Canadian Medical Foundation at the 90th annual North/South Golf Tournament. The Alberta Health Schedule of Medical Benefits (price list) has been updated effective April 1. Is your POSP funding about to expire? Might we suggest making the switch to Healthquest?